Adhesive Island Dressing by McKesson is a high-grade primary or secondary bordered gauze dressing that is designed to be used on wounds with light to moderate exudation. One-step application is an excellent alternative to gauze and tape to help save caregiver time. The non-adherent central gauze pad provides absorption of light to moderate drainage. Vitality Medical also carries other items that would pair well with the Adhesive Island Dressing, such as Cavilon No Sting Barrier Film and Bacitracin Antibiotic Ointment. 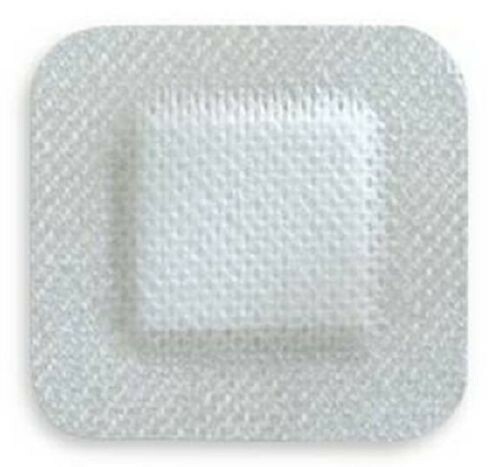 Indicated For Light to Moderate Amounts of Exudate and Act As Either a Primary or Secondary Dressing. Creates a Barrier Against External Contamination. Conforms Easily to Body Contours, Even In Hard to Dress Areas. Non-Adherent Contact Layer Helps Prevent Skin Maceration and Provides High Absorption. 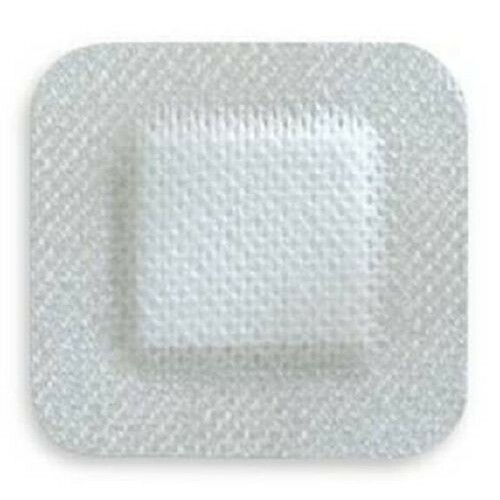 Adhesive Border Is Combined With a Non-Adherent Gauze Pad; Alternative to Gauze and Tape. Pad Size: 2" x 2"